Pro-Stat AWC is an enzyme hydrolyzed complete protein supplement providing a naturally occurring high nitrogen mix of Essential, Conditionally-Essential and Non-Essential Amino Acids with added L-Arginine, L-Citrulline, L-Cystine, Vitamin C and Zinc. 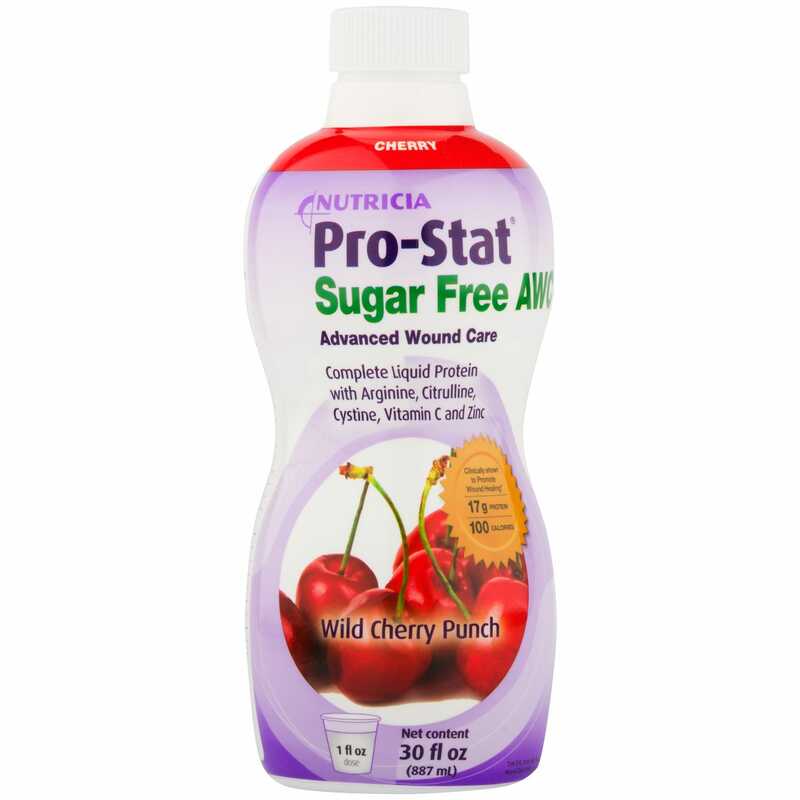 Pro-Stat Advanced Wound care is high in protein with 17 grams per 1 oz. serving - 15 grams of protein from enriched collagen (tryptophan and cystine added) and 2.0 grams added L-Arginine. Pro-Stat AWC is naturally rich in amino acids that are a critical factor in replenishing depleted protein stores and accelerating tissue healing in patients with pressure ulcers. Pro-Stat AWC has no fat or cholesterol, and is low in sodium, phosphorus and potassium. 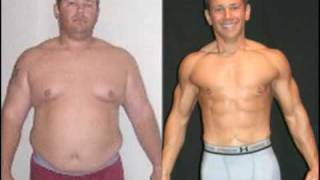 For Pre-surgery, it protects lean body mass, strength and energy. Post-surgery, it supports advanced wound healing, recovery, energy and metabolism, and satisfies protein needs. Pro-Stat AWC can be taken straight or mixed with liquids or soft food and is certified kosher. Contains 17 grams protein and 108 calories in 30 mL (1 oz). Ready-to-use liquid supplement. Easy to take - no mixing required. Can be taken like a medication or used as a food fortifier. Small 30 ml serving size promotes compliance. Low volume and low in potassium, phosphorus and sodium. Shelf Stable, no refrigeration necessary. Hydrolyzed (pre-digested) for rapid absorption, even with impaired gastric processes. Promotes tissue healing and weight stabilization. Contains high nitrogen amino acids Arginine, Glycine, Proline and Hydroxyproline for high net protein utilization. Ideal for administration via feeding tubes. Will not clog feeding tubes. Wheat, Lactose and Gluten Free. The new citrus splash flavor is new - tastes GREAT! I had a bad surgical wound and Pro-Stat AWC was given to me in a wound care center - the citrus splash flavor - it tastes like a Jolly Rancher ot gummy bear. I was told this is a new flavor and everyone loved it. If too thick add water or put in oj. Please contact us to submit your review for Pro-Stat AWC Liquid Protein Wild Cherry Punch 30 fl oz. Do Workout Videos Really Work? My Diet & Exercise Routine!